For the best experience with home remodeling in Roselle, there’s only one choice – Express Home Remodeling. 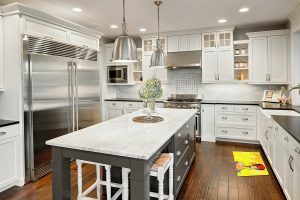 Our team of home remodeling contractors in Roselle, IL is the most experienced, passionate, and dedicated group of individuals in the area, with countless home improvement projects and happy customers to our credit. The key to our success is the quality of our work. 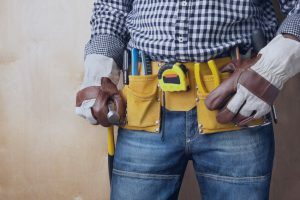 Whether you’re in the market for kitchen, basement, or bathroom remodeling in Roselle, you won’t find a better selection of premium materials anywhere. We have every kind of fixture, material, and style you can imagine to create your ideal home remodeling in Roselle. 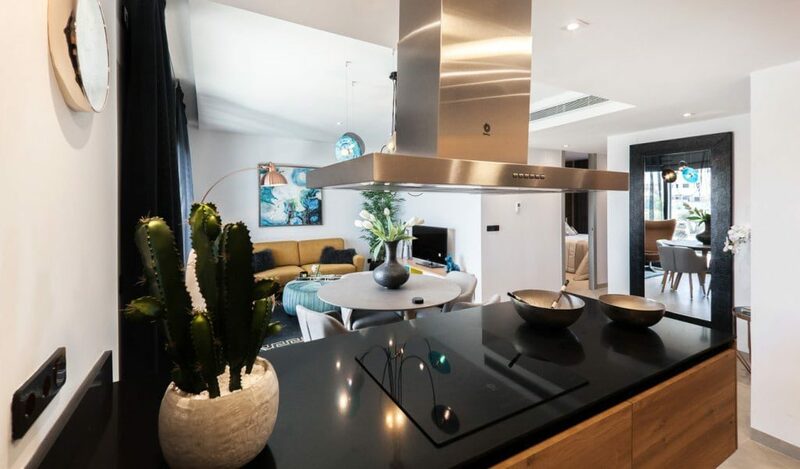 On top of our excellent selection, we also guarantee the highest level of craftmanship, putting together durable, long-lasting, and luxurious solutions to all your remodeling needs. 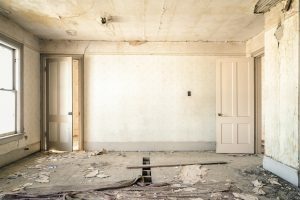 When you place your trust in our home remodeling contractors in Roselle, IL, you’re making the best possible investment in your home. 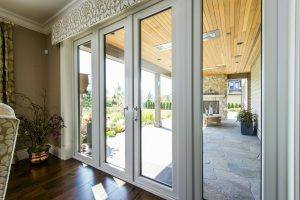 One of the most exciting elements about home remodeling in Roselle, IL is the sheer amount of options available to you. Kitchen remodeling in Roselle is one of the most popular options. After all, the kitchen is a crucial part of any home. Our kitchen remodeling contractors in Roselle can install premium counters, tile floors, and upgraded fixtures to create your ideal kitchen. 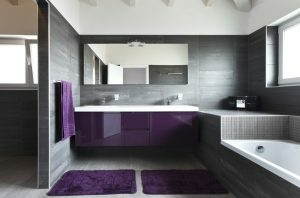 If you want to start with some bathroom remodeling in Roselle, IL, we can do that too! Let us help you assemble the perfect combination of functionality and design with innovative bathroom solutions like frameless showers, recessed storage, and stylish tiles. No matter what project you have in mind, our home remodeling contractors in Roselle are more than up to the task. We’re affordable too! Customer satisfaction is our top priority, so we know that you’ll love our work. If you need some design tips or just can’t wait to get started, talk with one of our friendly remodeling contractors in Roselle today! Express Home Remodeling has professional remodeling contractors in Roselle that are versatile. We can handle any renovation project from kitchen or bathroom remodeling to basement remodeling in Roselle. You can even trust us with the whole home remodeling. We are experts at giving your kitchen a makeover. A kitchen remodeling can completely change the look and feel in the heart of your home. Give yourself a space you can enjoy in luxury, style, and function with a bathroom remodeling that will transform everything. 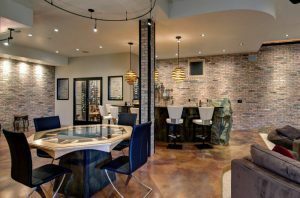 Create the perfect space you want in your basement with a well-planned and professionally constructed finished basement that is suited to you. We are just a phone call away to help with anything around the home. Whatever you need, we can fix it. Our professional home remodeling contractors know how to get the most out of every room in the home to give you the space you’re looking for. Adding custom carpentry pieces can provide extra storage space and a focal point to any room. 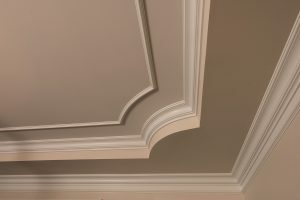 Plus, we can replace your trim to give your home a new look. 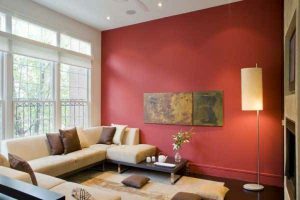 Trust the professionals to add color and brighten up the entire home, inside and out, with paint that is suited to each part of the home. 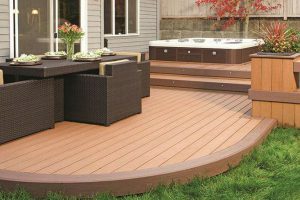 Extend your living space outdoors with a newly constructed deck. We can also repair your old deck and make it new again. Keep your home insulated and secure with new windows and doors. They will save on energy bills and look great for your home. Home remodeling in Roselle, IL is just a phone call away, so contact us right away for your free estimate!